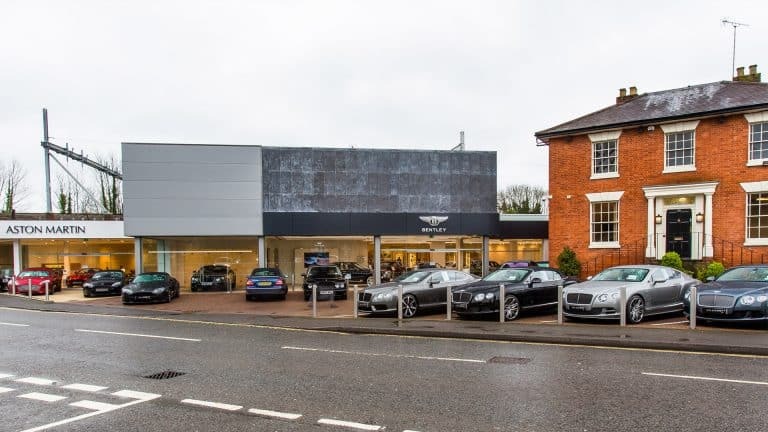 An old DIY store might not sound like the ideal location for a premium car showroom. 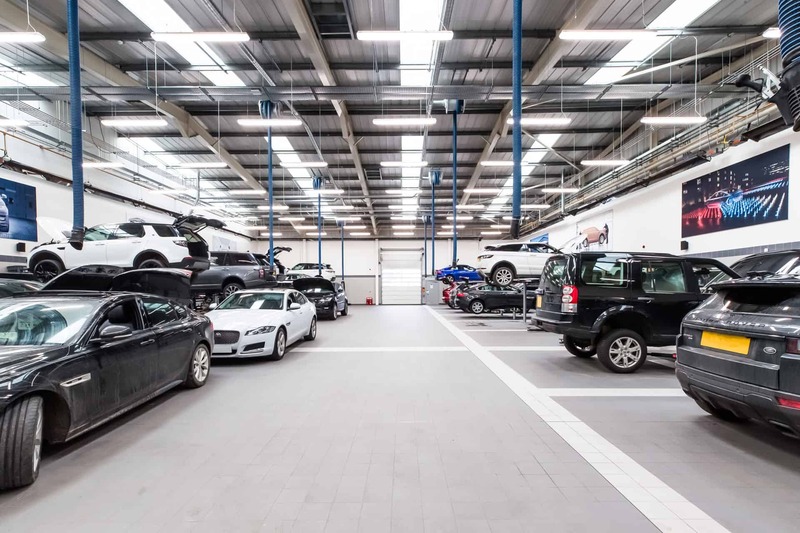 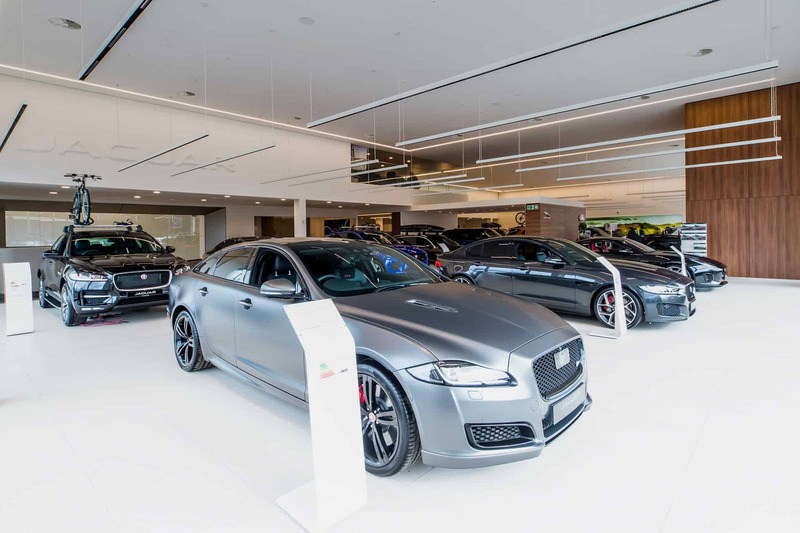 But with its new facility in Watford, we’ve helped Group 1 and Jaguar Land Rover create a world class centre – complete with an 18-bay workshop, MOT bay and valeting service. 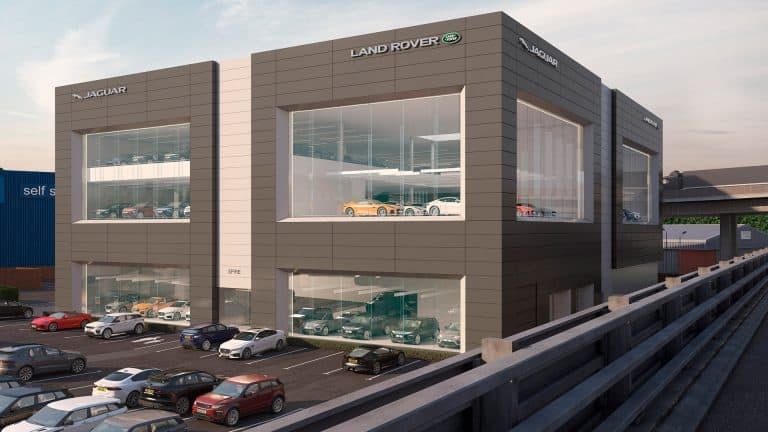 First, we tackled the existing industrial structure. 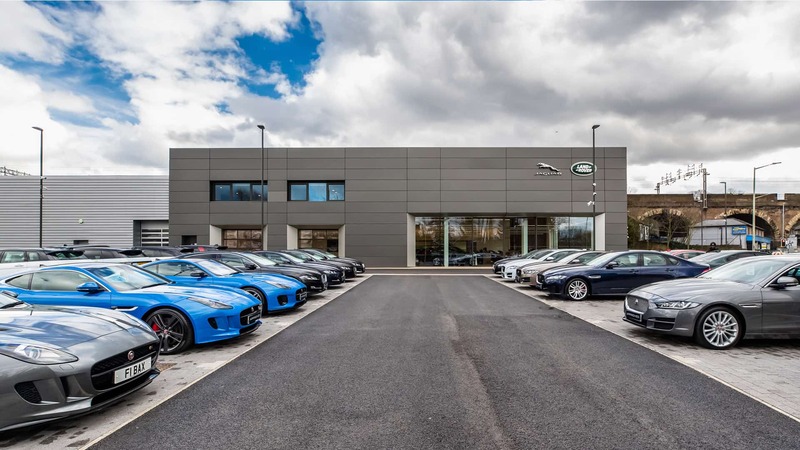 We made extensive alterations to extend the building at each end. 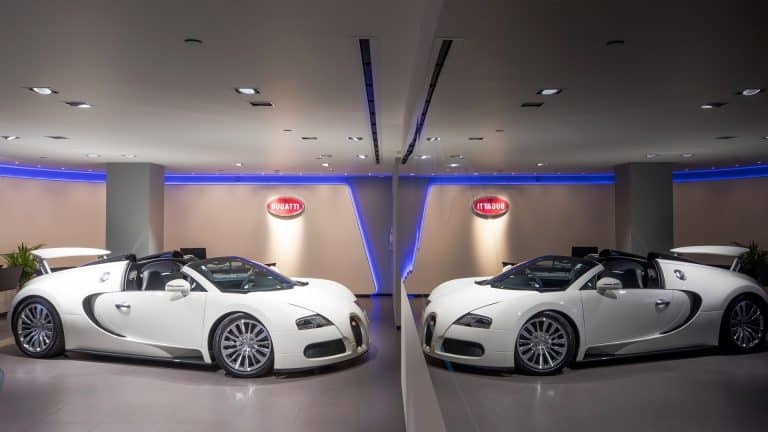 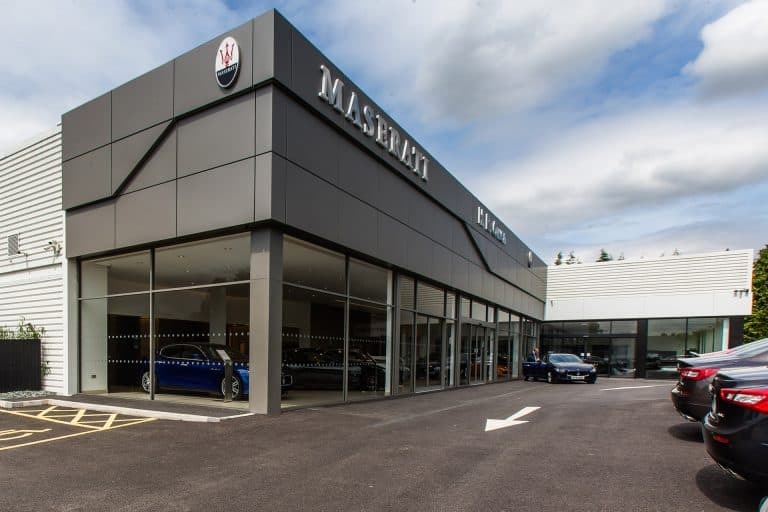 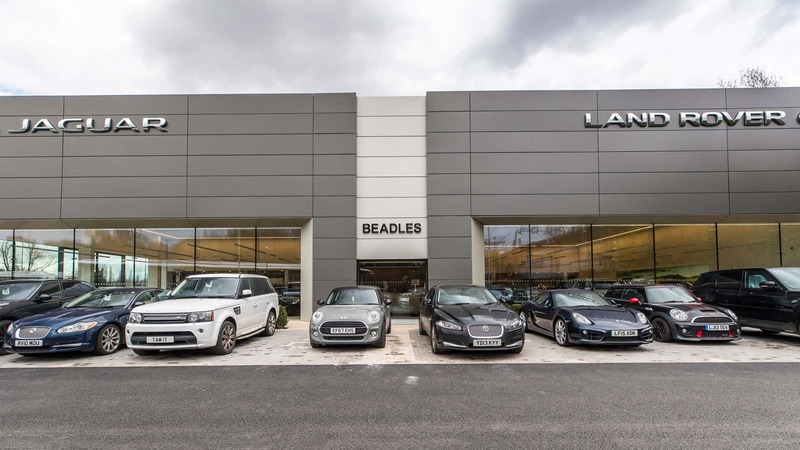 Then, in partnership with a team of architects and specialist glazers, we engineered a stunning new façade to brilliantly display the full range of cars in huge picture windows.